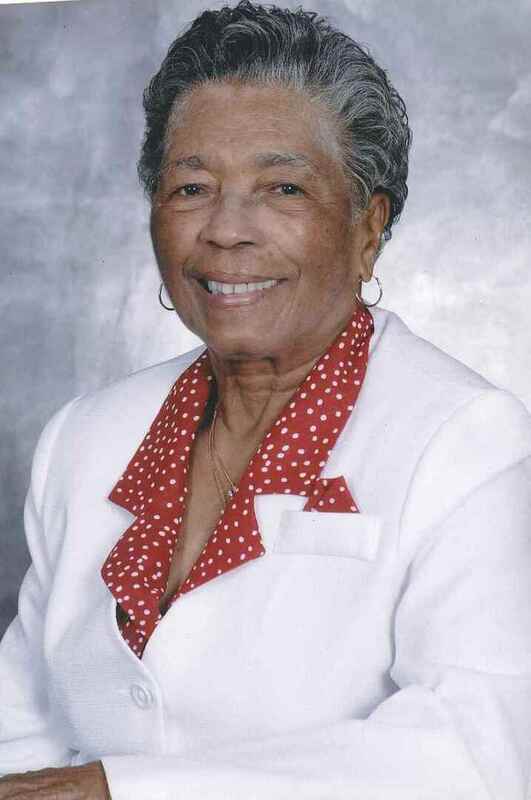 Mildred Chase View Condolences - Fayetteville, North Carolina | Cunningham & Sons Mortuary Inc. The Memorial Candle Program has been designed to help offset the costs associated with the hosting this Tribute Website in perpetuity. Through the lighting of a memorial candle, your thoughtful gesture will be recorded in the Book of Memories and the proceeds will go directly towards helping ensure that the family and friends of Mildred Chase can continue to memorialize, re-visit, interact with each other and enhance this tribute for future generations. Condolence: I truly hope that the family of Mildred can find comfort in the hope Jesus spoke about in the bible. Many times he spoke of this resurrection hope for those sleeping in death. this hope is a provision from the Father of Jesus Christ, Jehovah God. This is the what Jesus had to say at John 6:40:" For this is the will of my father, that everyone who recognizes the Son and exercises faith in him should have everlasting life, and I will resurrect him on the last day." This would include any sleeping in death. Please accept my sincere condolences. Condolence: May God bless you with the strength that you need to thrive during this difficult time. May the love and care that you gave Mildred be a source of comfort to you. Allow God's grace and the support of family and friends be a sustaining force for you. Condolence: Hello Chase Family, I'm a neighbor living in the area. Having heard of your most recent loss, I want to leave you a brief post. I too, well know the grief of losing love ones, and that at times like these, it is encouraging just to know that others are thinking about us. Something that has really helped me to cope with such losses, is the wonderful promise of Christ Jesus, recorded for our comfort at John 5 :28,29. I hope, that when you are feeling up to it, that you are going to look up these powerful Scriptures, in your copy of The Bible. Also, I hope that this brief note, finds The Family feeling as good as can be expected Today. With Greatest Sympathy, Your Neighbor : P.W. I am very sorry that death has robbed your family of someone you loved. In the Bible there are many scriptures that provide comfort.Our heavenly father knows your distress.GOD is referred to as the “The Father of tender mercies and the GOD of all comfort.” Please read 2 Cor 1:3-4, Psalms 34:18 and Isaiah 65:2 for words of comfort at what must be one of the most difficult times of your lives.